Hyatt Hotels and Resorts is set to double its presence in Africa with six new hotels expected to open by 2020. The company will open its first hotel in Addis Ababa in the Summer of 2018. 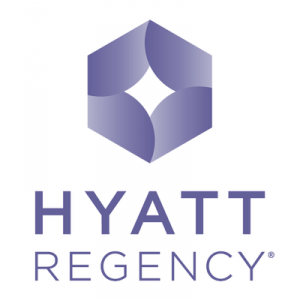 Hyatt Regency Addis Ababa will feature 180 rooms and be situated ideally for business travellers in the central Kirkos district, at the heart of Africa’s fourth largest city. This will offer excellent access to some of Addis Ababa’s most significant destinations, including Meskel Square, the National Palace, the UNECA Conference Centre and the African Union headquarters. The lively Mercato district, Africa’s largest open market and home to the largest mosque in Ethiopia, will be easily reached from the hotel, and the airport will be a short 5.5 km trip away. Carlson Rezidor Hotel Group, one of the fastest growing hotel companies in the world, is expanding its operation in Ethiopia by adding two new hotels in Addis Ababa and in the nearby town of Bishoftu, previously known as Debre Zeyit. It has signed agreements to open a Radisson Blu in Bishoftu and the first Park Inn by Radisson in the capital city, Addis Ababa. Carlson already operates Raddisson Blu in Addis Ababa which opened in 2011. Radisson Blu Hotel will be located on Lake Babogaya in Bishoftu, which is a popular MICE and leisure destination. 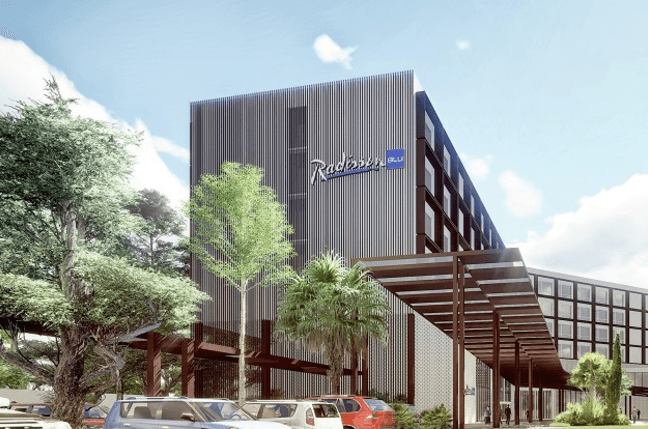 Opening in 2020, the 152-room Radisson Blu Bishoftu hotel will have a specialty restaurant and pool bar on the terrace, offering picturesque lake views. The 1,045 sqm meeting and events spaces will include a state-of-the-art ballroom and six contemporary meeting rooms. fer a luxurious spa and well-equipped gym. Addis Ababa is referred to as “the political capital of Africa”, due to its historical, diplomatic and political significance for the continent. It is where the African Union hosts the headquarters of the United Nations Economic Commission for Africa (UNECA) and numerous other continental and international organizations. It also houses the third largest concentration of embassies in the world. “We are delighted to bring our colorful midscale hotel brand to Ethiopia. The country has prepared a five-year strategic plan with a vision to become one of the top five African tourist destination countries in the coming years. With the addition of the Park Inn by Radisson Addis Ababa and our aggressive growth in this country, we will most certainly be positively contributing to achieving this goal,” added Younes. From the Africa Hotel Investment Forum (AHIF) in Kigali, Rwanda, Marriott International announced further expansion plans in Africa with seven new hotel signings. Marriott International was the first global chain to make a significant investment in Africa with the acquisition of Protea Hotels for $210 million in 2014. The company is targeting over 200 hotels with 37,000 rooms open or in the pipeline by 2022, equating to around $8.5 billion of capital investment by its real estate partners, reinforcing its continued commitment to expansion in Africa and solidifying its leadership on the continent. The investment is expected to generate substantial economic activity and around 50,000 direct and indirect jobs once the hotels open. The 165-room Protea Hotel by Marriot in Addis Ababa is projected to open in 2021 and will be located on Churchill Avenue, marking the debut of the brand into Ethiopia. The hotel will offer a specialty restaurant, a lobby bar and lounge and meeting facilities as well as a fitness centre and spa.